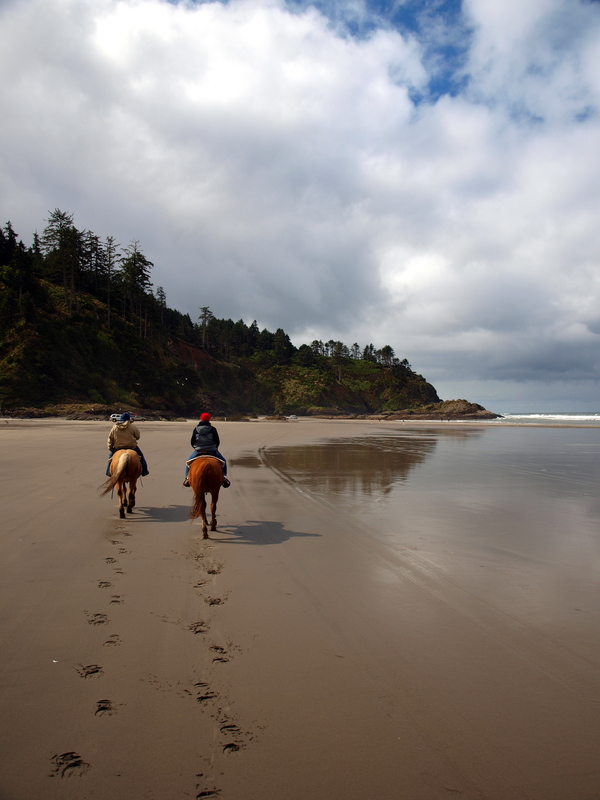 A piece I wrote for Tillamookcoast.com about fat bikes and why for beach lovers, they are the best thing since sliced bread. Click here to read. 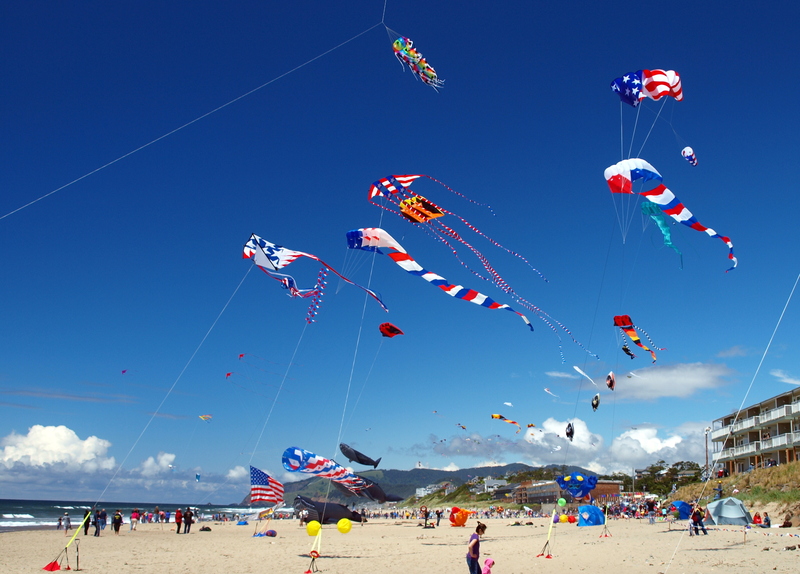 The annual Summer Kite Festival in Lincoln City is a treat – and it’s happening again this weekend, June 22nd and 23rd. Here’s a shot from last year’s event. Click on photo for larger view. 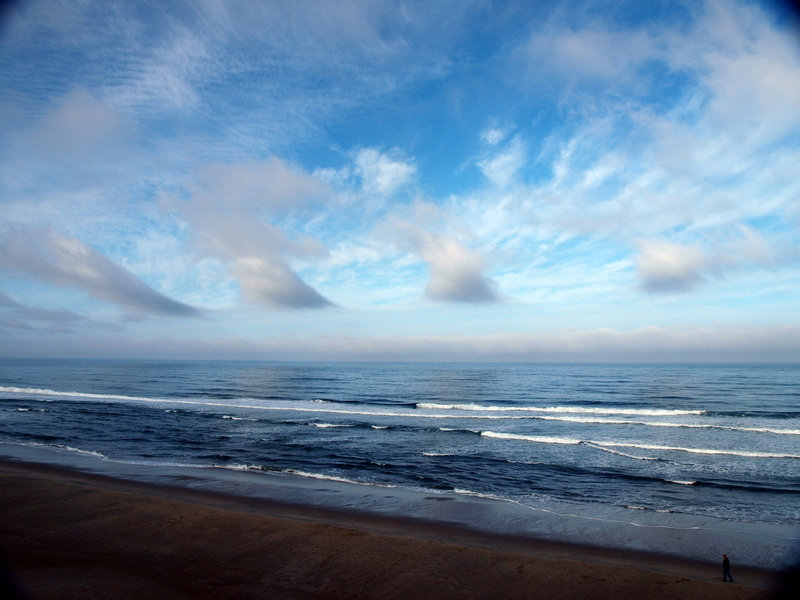 Surftides has become kind of my home away from home when I visit the Lincoln City area of the Oregon Coast. I love the place. This view from the balcony of my room a couple of mornings ago is just one reason why. Click on the photo for a larger view. 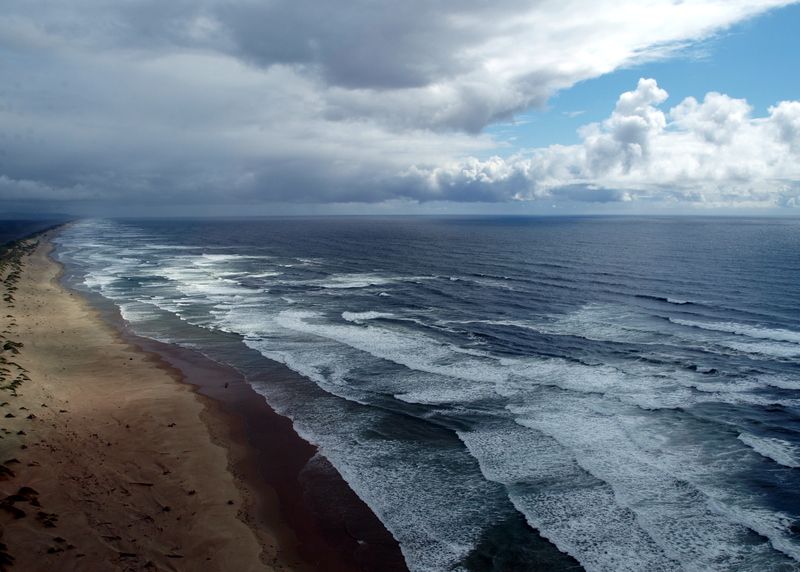 During my Central Oregon Coast Press Trip, we were treated to a helicopter ride courtesy of ApexHeli in Florence, Oregon. Not a bad view at all. Click on photo for larger view.